No pushing... If you are a reader of this blog, you probably know how much I advise against this. Too much air pressure will sabotage the character of your high notes... they'll be pitchy and icky sounding... and may cause harm! Share the load... High notes need to be supported with adequate breath so they will not leave the brunt of the phrase to the other notes. Chickening out is no way to develop the beauty or control of your highs. Know when to use your inside or outside voice... If there is a crescendo or decrescendo appropriate to the music or directed by your leader, learn to control your high notes enough so they appropriately obey. Play a lot... You can't expect your high notes to behave if they never get to play. 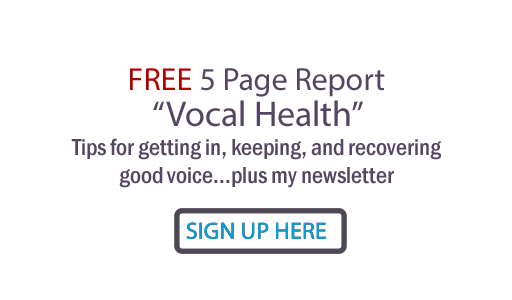 Do vocal range and control exercises to make them feel confident. Now, go out and play nice.